Below are a few of our customer favorites. We have many other trip offerings and if you don’t see what your looking for, please feel free to ask. 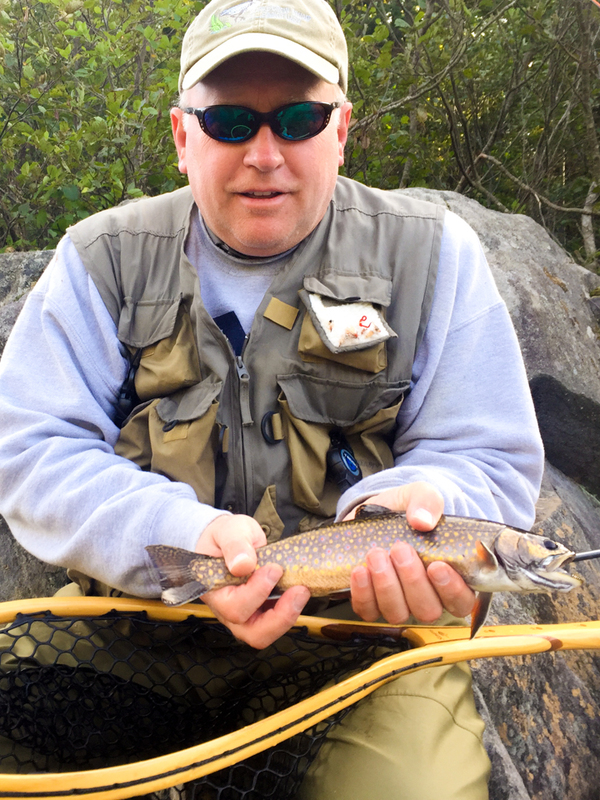 The East Outlet is arguably the best Brook Trout and Landlocked Salmon fishing in the state. This undeveloped and wild river flows approximately 3-1/2 miles from Moosehead Lake to Indian Pond. Characterized by swift cold water, deep pools, gravel bars and rocky bottom, this is a fantastic cold water fishery. This stretch of fast moving water is best fished with our Drift Boat with occasional stops allowing you to wade and give those productive spots a little extra time. 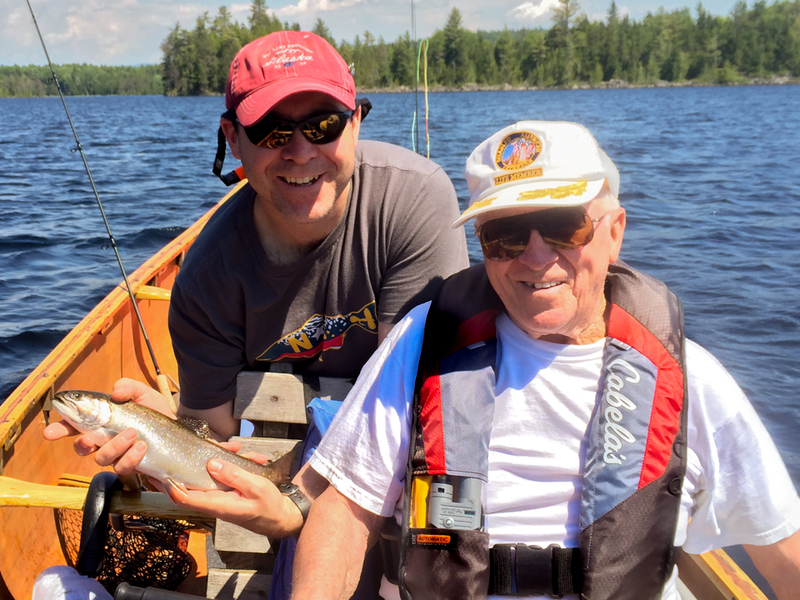 Fly-fishermen will enjoy casting to the seemingly endless pockets and pools holding Brook Trout and Salmon. We typically see Trout 12″ to 15″ in length and Salmon up to 20″. They fight hard and know how to use the current. This section of water makes a great early morning or evening half-day trip, but can easily be extended to a full day fishing adventure. Many clients enjoy this water so much that they ask to return a second day. Primarily a Smallmouth Bass fishery, this slow moving river flows several miles from Moosehead Lake to Indian Pond. Multiple access points allow us to customize a variety of trip durations. This trip makes a relaxing half or full-day fishing adventure. This is a great family trip with slow moving water and often provides fast fishing action with spinning or fly-fishing equipment. Wildlife is often seen on this trip, including moose, deer, bear, eagles, osprey and a variety of waterfowl. The dozens of small remote ponds in the Greenville and Mooshead Lake area support healthy populations of wild Brook Trout. Fishing these little remote ponds is great fun and half the adventure is getting to them, often requiring a hike through the Maine wilderness. We have canoes stashed on many ponds allowing us the ability to easily fish once there. Early in the spring, these frisky native trout readily bite under the surface. As waters warm in late May and early June, mayfly hatches bring them to the surface, especially later in the afternoon. These hatches continue into July when the Hexagenia (Green Drake) hatch happens in full force. These olive-green mayflies can reach 3″ in length and bring the big fish to the surface. This is an exciting time to be a fly-fisherman!! When waters are warm in the summer, it is very productive to fish under the surface near cool underwater springs. Excellent fishing continues into the fall months as waters cool and the trout become more active. 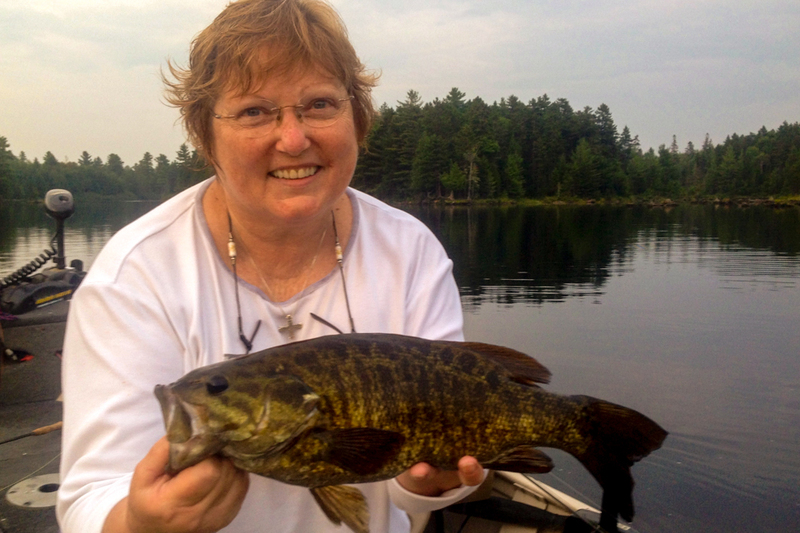 Remote pond fishing is often our customer’s favorite. Come see whey they enjoy it! !